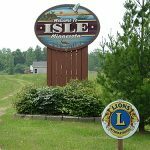 The City of Isle is a small resort community located on the southeast end of Mille Lacs Lake, only two hours north of Minneapolis. 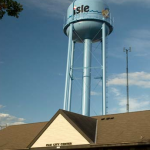 Isle’s business district includes a medical clinic, retail stores and a full line of professional services. 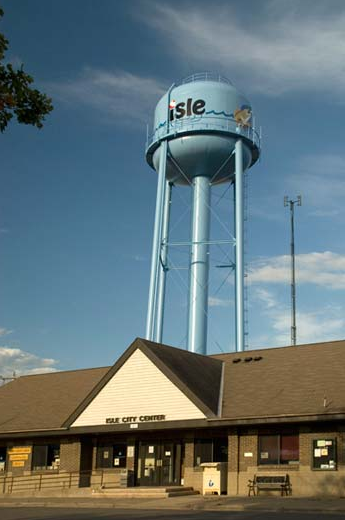 Isle is protected by a volunteer fire department & ambulance service, as well as it’s own police department. 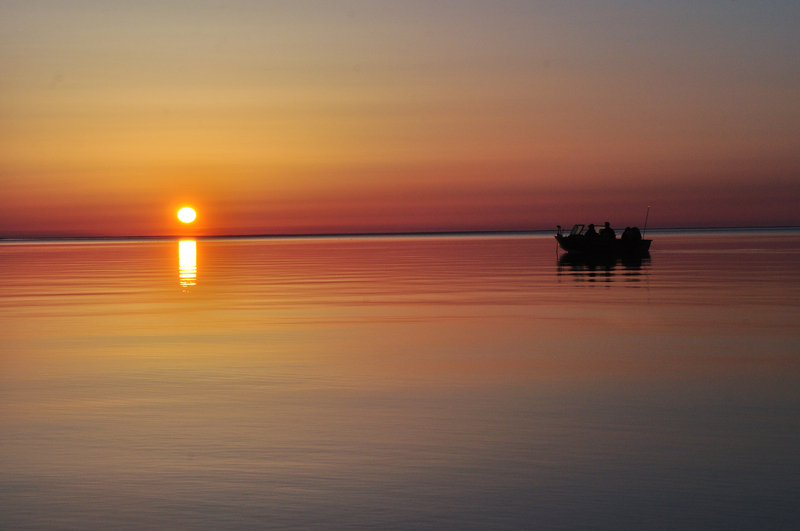 Isle Harbor Township and Isle, a city and port of Mille Lacs, are named for their excellent harbor, partly enclosed and sheltered in storms by Malone Island, also called Great or Big Island. The townsite was established in 1906 and incorporated as a village on November 1, 1913; it first opened up for homesteading in 1891, and the first business was a general store and hotel built in 1894 by Charley Malone, who became the first postmaster in 1896 and first mayor in 1913. 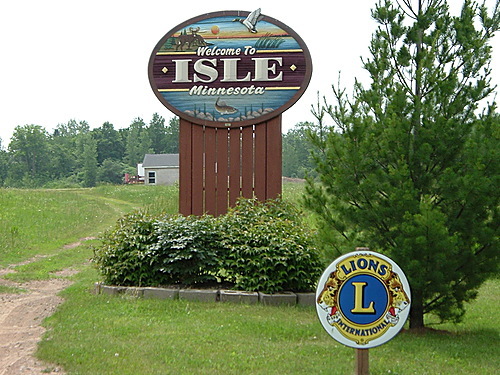 Malone acquired the title to the large island off the southeast shore of Mille Lacs, which he named Ethel for his eldest daughter; when the post office was established he requested the name Ethel’s Island, but the department felt the name was too long and they shortened it to Isle. 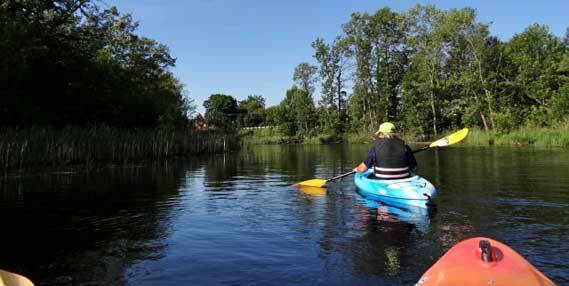 A number of resorts and campgrounds welcome visitors each year. 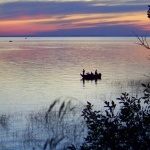 Mille Lacs lake is known as one of the best walleye fishing lakes in the state of Minnesota and is perfect for sailing, water skiing and all kinds of other water activities. 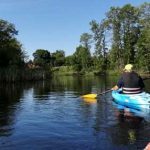 The Soo line recreational trail runs through the heart of Isle offering hiking/biking, ATV and snowmobile recreation. 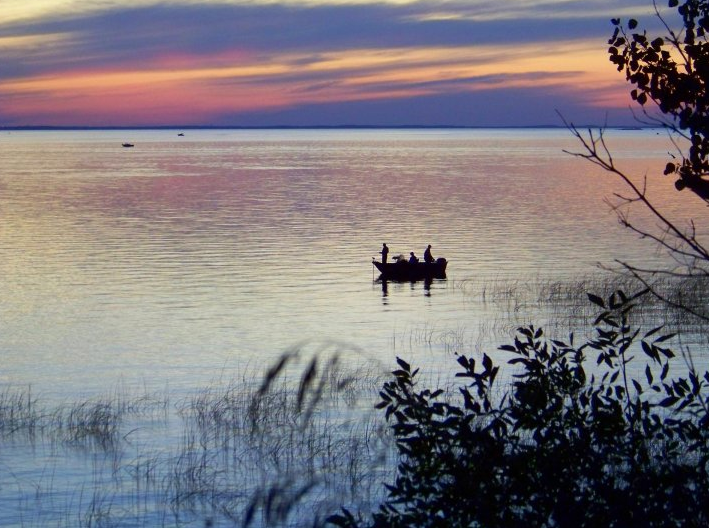 In addition, the city has completed construction on new restrooms at our “Isle Lake View Park” located on the shores of Mille Lacs Lake. 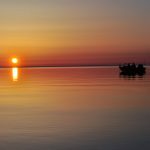 The park is open to the public and has picnic tables, a band shelter, swimming beach and fishing pier, all over looking spectacular Isle Bay.